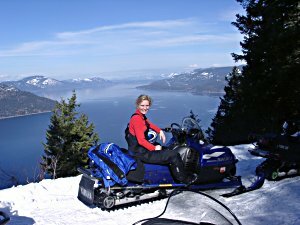 Tess' Snowmobiling Pictures, Snowmobile trips to Mt. Spokane, and Coeur d'Alene areas. 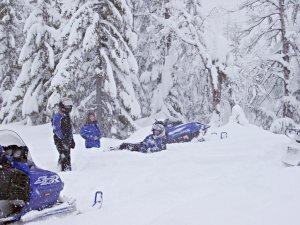 My friends and I snowmobile from our lake cabins up to Mt. Spokane. To the left is one of the trails we rode on this very snowy day. 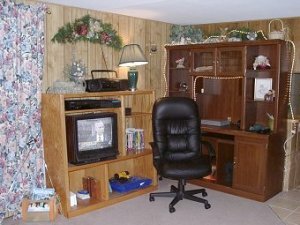 To the right is a shot of my work area at the cabin.  Here's another day, it was sunny and clear. 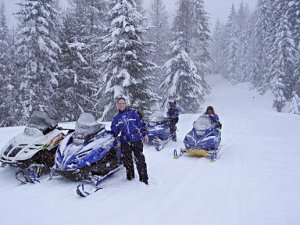 We went in from the Bunco Snowmobile Trails. 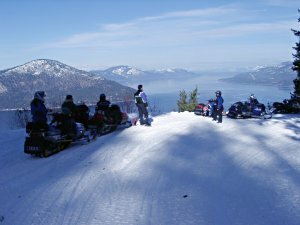 Now we're taking a rest and enjoying the view of Lake Pend Oreille. 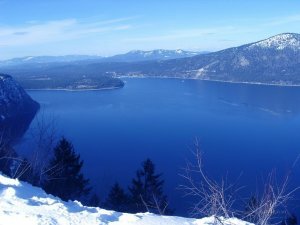 I created desktop wallpaper out of these two Lake Pend Oreille pictures. If you're interested in a downloading these for your desktop, click here. 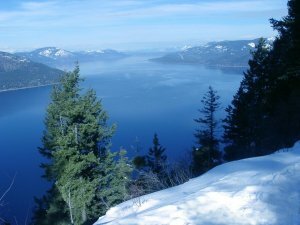 Another shot of Lake Pend Oreille with the group on the left. 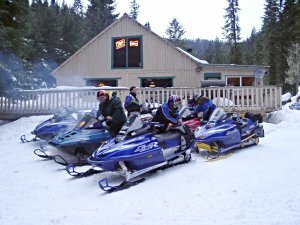 The right is a picture of our favorite lodge that only snowmobiles can get to, the Cascade Inn. Oops! 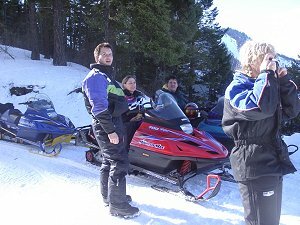 We just found out that the trail was blocked, so we have to turn all the snowmobiles around. 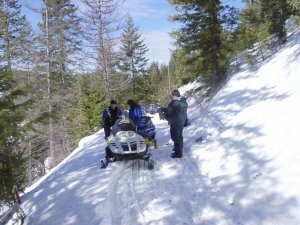 Oops again, these guys on the right lost their sled a couple days ago down the cliff, now they're retrieving it. for the rest of us to finish digging out after all getting stuck in the powder! The weather wasn't as nice, we had a mixture of rain and snow on the way back. 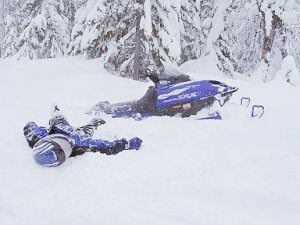 Plus I was side-hilling and rolled the sled on top of me, so I got a bit beat up!